Janetos Market in Dover, NH, is one of the Seacoast area’s oldest family-owned grocery stores. 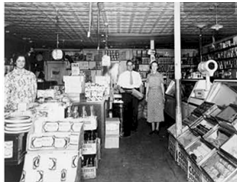 Founded by the Janetos family nearly 100 years ago, Janetos Market has enjoyed meeting the grocery needs of area families and businesses, generation after generation. Not only do we provide exceptional food products, but we provide a personal level of customer service you won’t find anywhere else. We treat our customers like family and get to know you on a first name basis – it’s been our philosophy since we opened our doors so many years ago. Janetos offers the area’s freshest select meats, by the slice or in bulk – cut to order on your request. In addition, we have all the day-to-day items you need to pick up, such as fresh local produce, dairy, breads, juices, canned goods, and a bottle or two of wine. 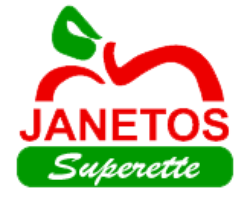 At Janetos, you’ll always find personal service, local and quality foods, and money-saving specials! Recently a proud winner of the Reader's Choice Award! We offer amazing specials on all sorts of products in our store. Check back weekly for more incredible specials! Janetos is proud to offer the freshest select meats in the local area. We can stock your freezer and save you money with our amazing bulk deals. Grocery shopping can work up an appetite, so swing by our delicious deli and order a yummy ham, turkey or salami sandwich to fill your rumbling tummy! We have good prices, exceptional service, and smiling employees. Why would you want to shop anywhere else! We have a large selection of quality products, including fresh meat, local produce, dairy, breads, and anything else you need to stock your cabinets. Our top priority is our customers. We treat our customers like family, providing excellent customer service. When you come to Janetos you’re family. 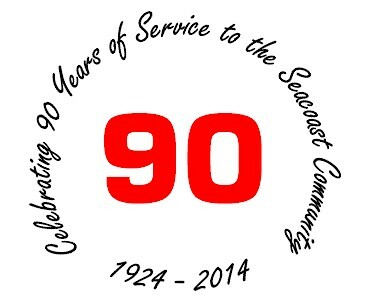 Janetos Market is celebrating 90 years of service! 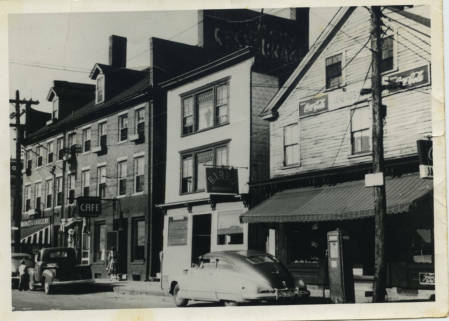 We are proud to be part of the local community and have deep roots vested in the history and future of Dover, NH. We are very proud of who we are and our history of serving customers from the local area. We offer a wide range of excellent products, including produce, meats, and deli. We offer delicious subs and sandwiches and amazing freezer plans with only the freshest cuts of meat. When it’s quality you want, stop by Janetos Market and we’ll deliver just what you’re looking for. © 2019, Janetos Market. All Rights Reserved.